Roscosmos is negotiating with Boeing on possible establishment of a joint space tour operator, Roscosmos Executive Director for Business Development and Commercialization Anton Zhiganov said in an interview with TASS. "This is one of the areas we are working in together with the Boeing company. There is a plan and there are interesting ideas, but they will be implemented not earlier than in 2019," Zhiganov said. He explained that currently Roscosmos is not taking tourists to the International Space Station (ISS). 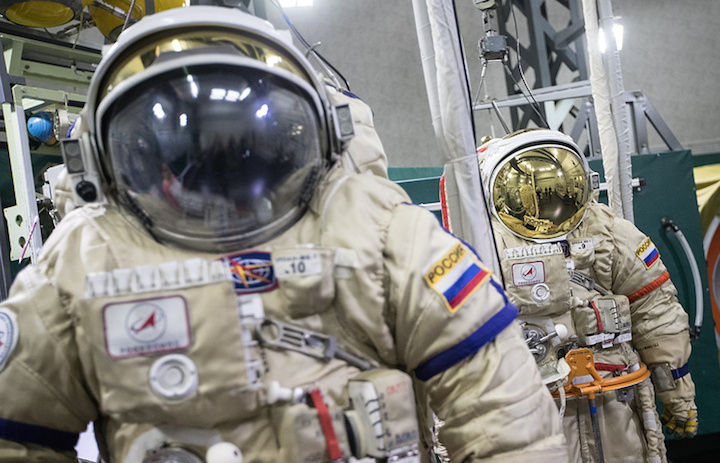 "Today, we are taking only cosmonauts and astronauts from all countries to the ISS. So, our spacecraft have no free seats for tourists yet. 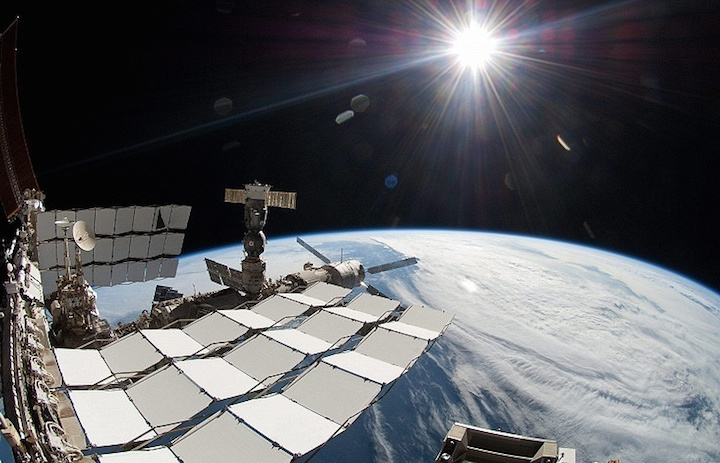 New spacecraft to transport astronauts will appear in the US not earlier than in a few years. So, until 2019 all our flights will be for providing regular ISS missions," he explained. Roscosmos plans to renew tourist flights after 2019. "There are a few interesting projects both by the Russian and American sides to use the ISS for commercial purposes: both for tourism and business," Zhiganov said. Zhiganov also noted that a design for Russian suborbital spacecraft for tourist flights may be presented in early 2018. "There is the Cosmocourse company in Russia that is developing a suborbital tourist spacecraft. The colleagues are currently at the design stage. I think that we will be able to see preliminary results at the beginning of the next year," he said. After approval of the design, Roscosmos entities may cooperate to produce a carrier rocket and suborbital spacecraft for touristic flights, he added. Zhiganov specified that Cosmocourse might become an analogue of the Virgin Galactic company that takes tourists to space onboard suborbital spacecraft. "If all is successful, I hope they [Cosmocourse] will present their project, we will study it and support its development," Zhiganov noted. "The program for space flights to the ISS is clear for two years to come. We have no plans for putting tourists in space for the time being. True, space tourism is possible in principle, but only starting from 2019-2020. Discussions are underway," he said. So far only seven tourists have traveled to space (one of them twice). All carried out orbital flights on Russia’s Soyuz spacecraft. British vocalist Sarah Brightman was going to become an eighth tourist only to change her mind several months before the launch date in September 2015. Her backup Shatoshi Takamatsu, a businessman from Japan, said he might be prepared to consider the possibility of a space flight again in several years’ time.